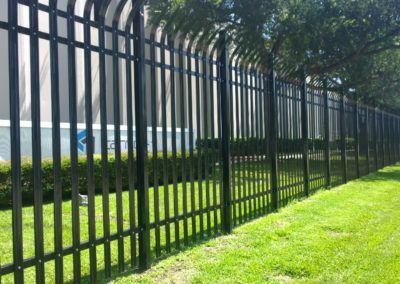 Keep your equipment in NetActuate’s world-class datacenter in Dallas, featuring enterprise-grade infrastructure with fully redundant systems protected by multi-layered security. Get started today for affordable pricing and 24x7 expert support. Pricing and availability at other locations may vary. At NetActuate, we treat your infrastructure as if it were our own. Our experts will make sure your servers and software are safe, secure, connected, and available – so you can focus on what matters most to your business. 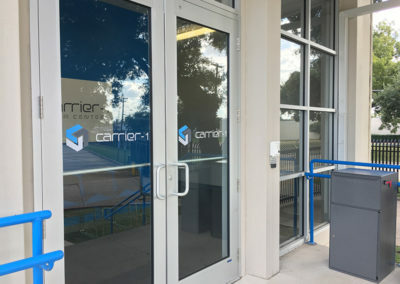 Our deployment in Carrier-1’s data center is located at 1515 Round Table in Dallas, TX and is connected to Equinix via dark fiber to the Dallas Infomart providing access to any Tier-1 carrier. 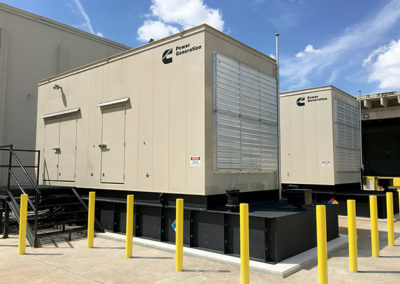 Recently-built and installed environmental systems and electrical infrastructure are redundant, fully tested and monitored 24/7 to ensure 100% uptime. 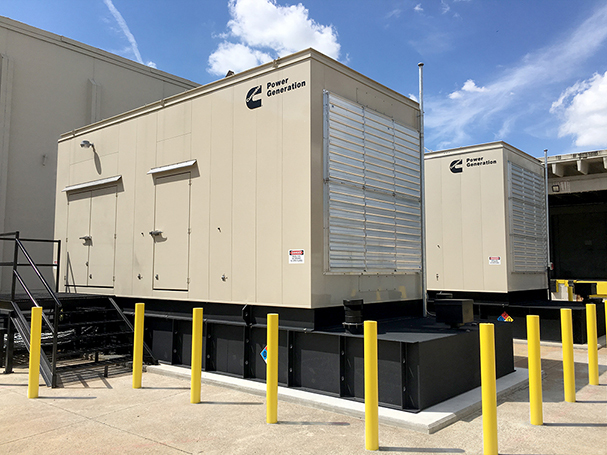 This facility is designed for robust, large-scale high-density deployments that meet today’s demanding requirements. 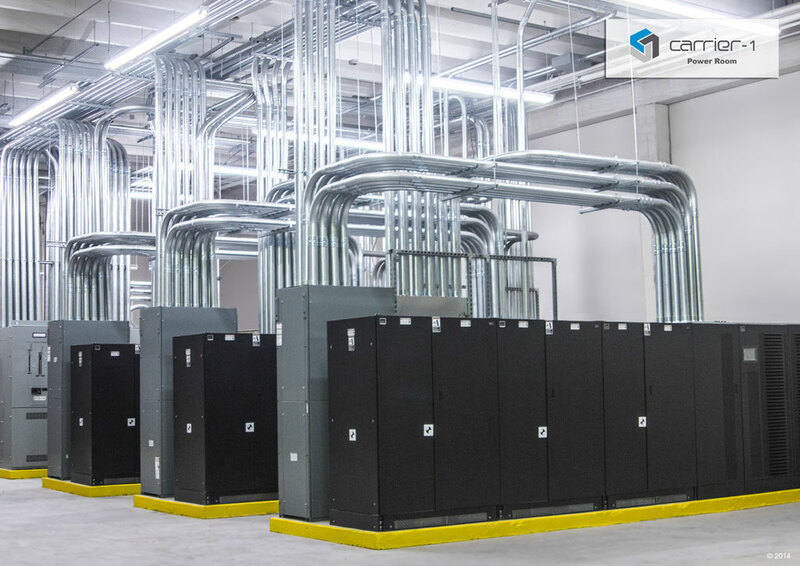 This includes purpose-built cooling and infrastructure delivered to cool ASIC and GPU-based deployments, critical for today’s artificial intelligence machine learning and data processing customers. 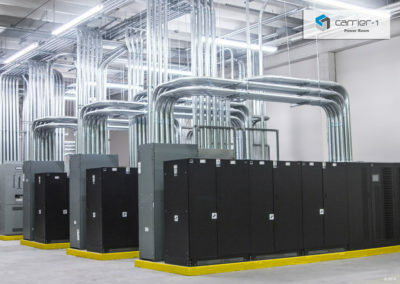 With extensive connectivity, including to Equinix Infomart, we deliver a full suite of our hybrid cloud and managed services from this location. 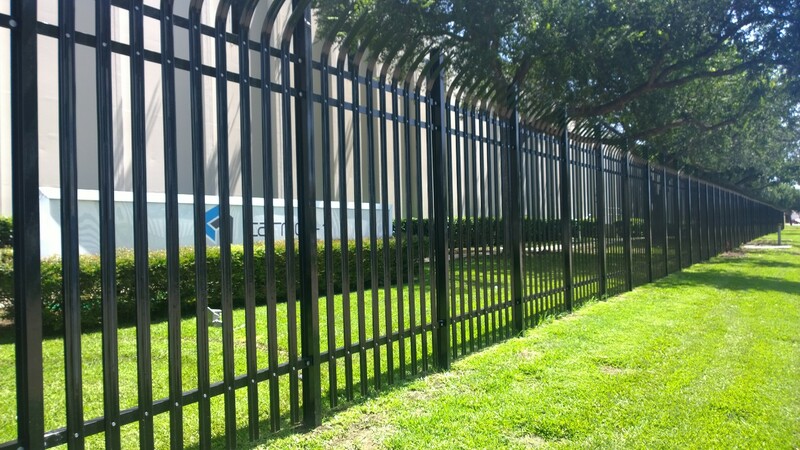 When you bring your equipment into our datacenter, you gain access to our global footprint of 32 locations worldwide. 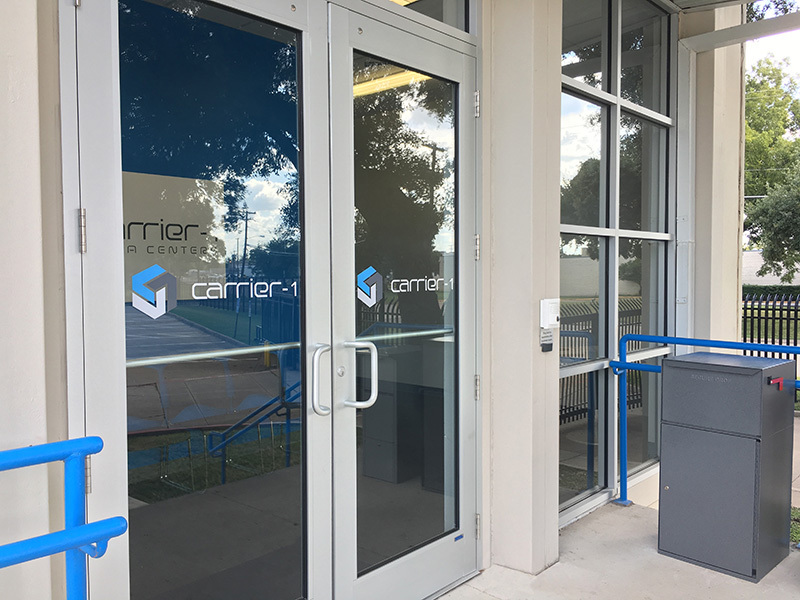 Our experts will help you bring new locations online quickly and affordably – so you can reach new customers and business partners in markets across the US and around the world.